Hydrocephalus: a condition in which fluid accumulates in the brain, thus enlarging the head and sometimes causing brain damage. This is more common in young children. Also known as 'Water on the Brain'. 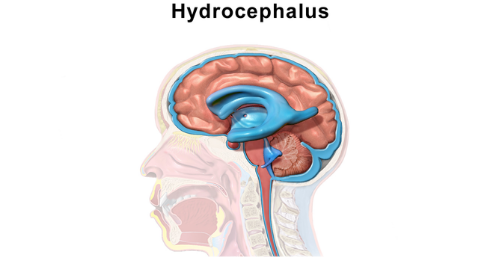 There are currently no items matching "Hydrocephalus".